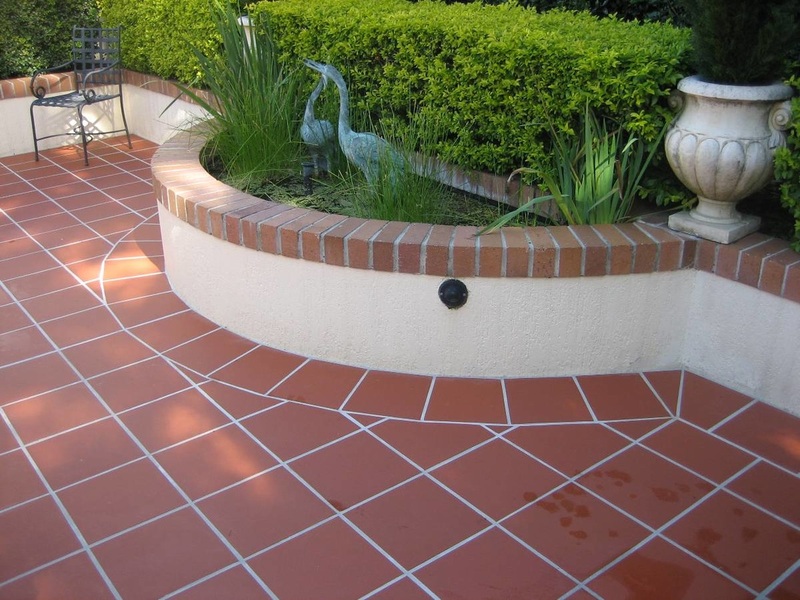 For over 40 years Blanco Tile has been regarded as one of the finest tile companies in the southwest. Our clients include homeowners, home builders and contractors as well as large scale commercial contractors. At Blanco Tile we welcome the opportunity to work on your project - no matter how big or small. Whether you are looking for a complete remodel or just a fresher upper, we can design the look you want. 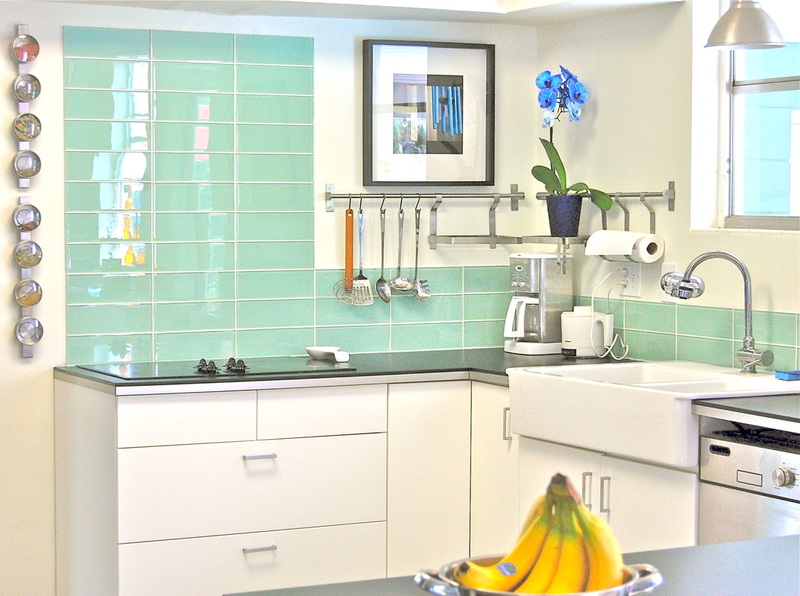 Designing your personal spaces can be very rewarding. We can help get the work done so you can get to relaxing. Outdoor living is more popular than ever. Let us help make sure your patio and outdoor spaces look their best.